Once you’ve spent every dollar on paper,then you can start spending the real stuff (we like to use cash). Just don’t go over what you’ve allocated! Nine times out of 10, the answer will be to put it back. But what if you still want it?Then you wait. Need help making a budget? Check out Dave’s latest budgeting tools and forms. The Joint Center for Housing Studies at Harvard University recently released their 2015 Report on Rental Housing, in which they reported that 49% of rental households are cost-burdened, meaning they spend more than 30% of their income on housing. 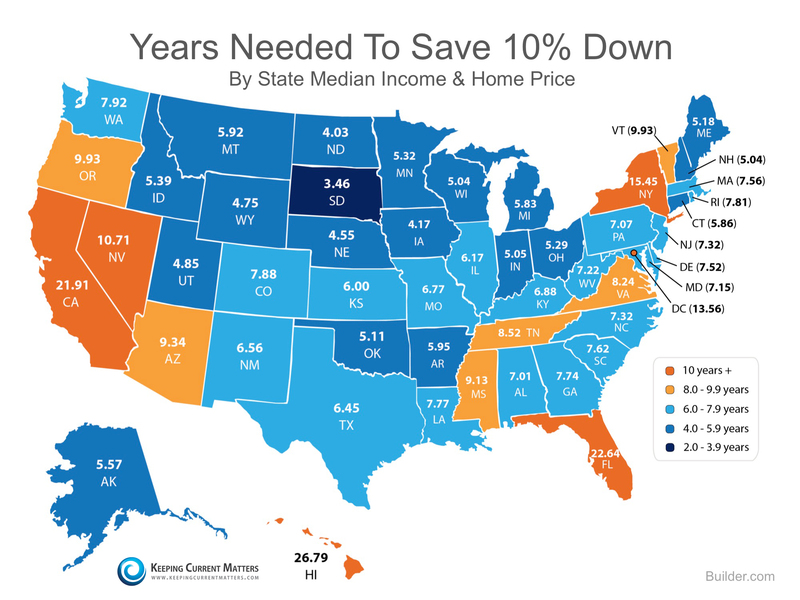 These households struggle to save for a rainy day and pay other bills, such as food and healthcare. Many first-time homebuyers who believe that they need a large down payment may be holding themselves back from their dream home. 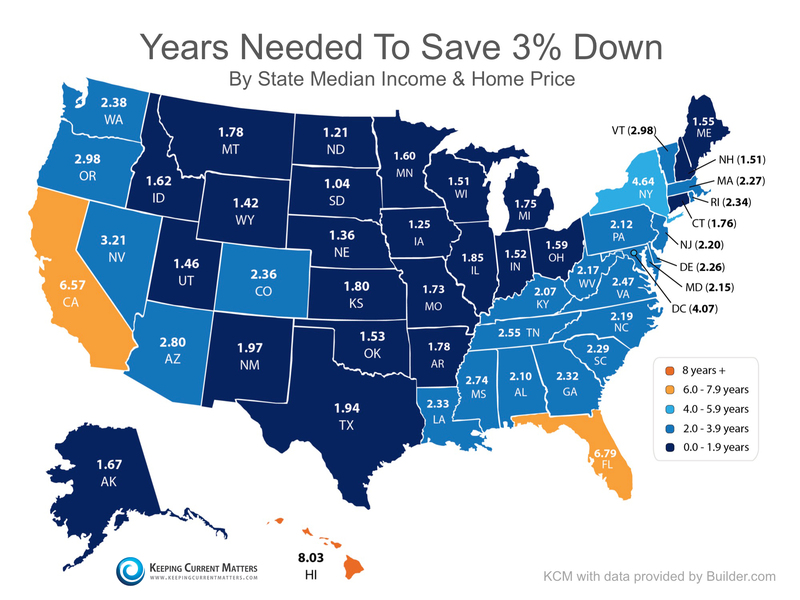 As we reported last week, in many areas of the country, a first-time home buyer can save for a 3% down payment in less than two years. You may have already saved enough!